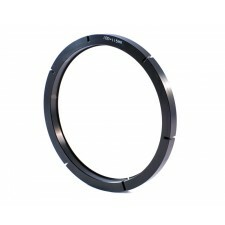 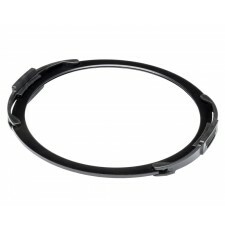 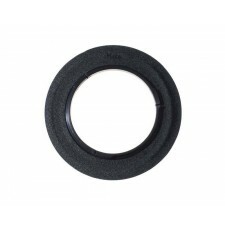 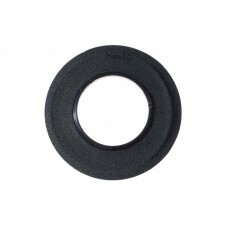 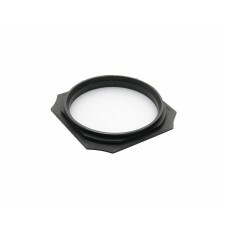 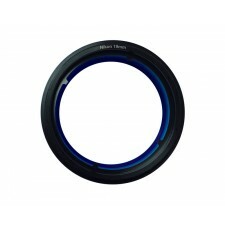 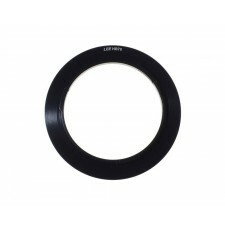 This special ring will adapt the LEE Filters 100mm System Filter Holder to fit the Nikon 19mm PC-E lens. 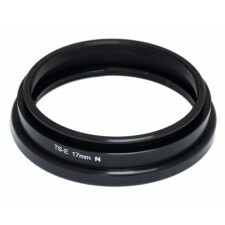 Donut spacer to convert the diameter of the 100mm Push On Holder. 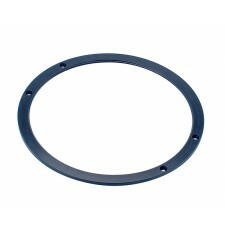 Donut spacer to convert the diameter of the 115mm Push On Holder.